That is a lot of power, but larger listening rooms or less sensitive loudspeaker designs require it to bring out the best possible performance and attain realistic audio dynamics. 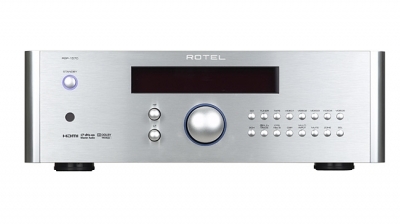 integrated amplifier that supports aptX and AAC for CD quality wireless audio streaming, with a Moving Magnet Phono Stage input for classic vinyl lovers and 4 RCA analogue source inputs ensuring connectivity to all popular Hi-Fi equipment. 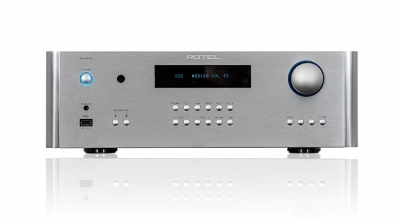 integrated amplifier offers impressive audio performance as well.Input connections include both analogue and digital, along with aptX Bluetooth streaming capability. Wolfson premium 24-bit/192kHz Digital to Analog Converter. The RA-1570 combines proven analogue design with the most musical digital circuits to bring all of your sources to life with amazing fidelity. 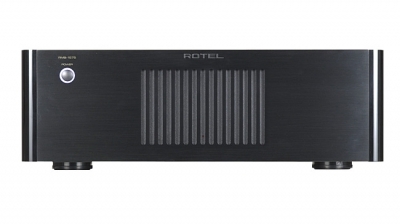 The amplifier provides a front panel USB input, making it easy to connect a wide variety of music storage devices including iPods®, iPhones®, and iPads® and the supplied Bluetooth dongle. 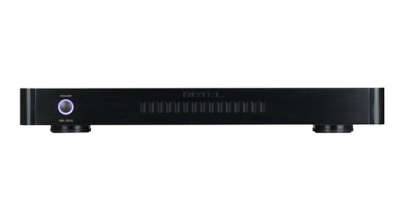 • Traditional line-level inputs for tuner, CD etc. 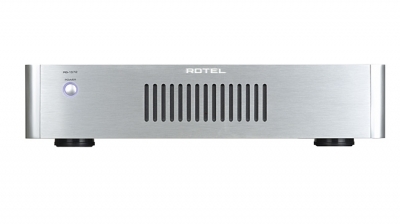 It is no less formidable in sound quality either with its Rotel heritage of over 47 years of amplifier design. 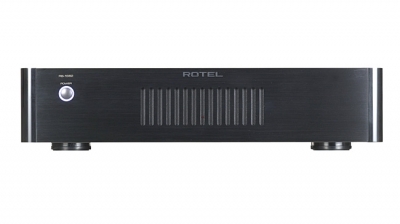 This amplifier is perfect for less elaborate multizone audio systems and can be mated with any of our surround receivers or our preamp/processor to add music throughout three additional living areas or “zones” of your home. 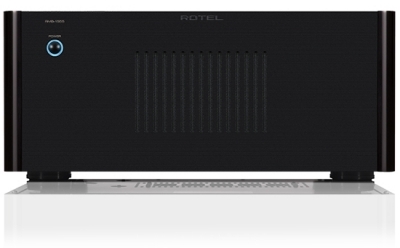 Rotel has over 50 years of experience in designing and manufacturing high performance electronics for home entertainment. 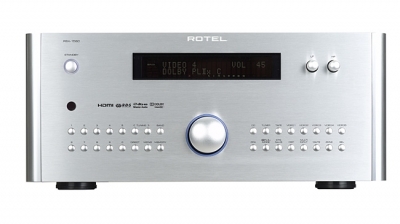 A fine example of this is our RSX-1562, a 7.1 channel surround-sound receiver that can serve as master control and amplifier for all audio/video sources and speakers in a home theatre system. Front panel USB for Apple iOS devices. The RSX-1550 is a Class AB design built on over 40 years manufacturing experience. 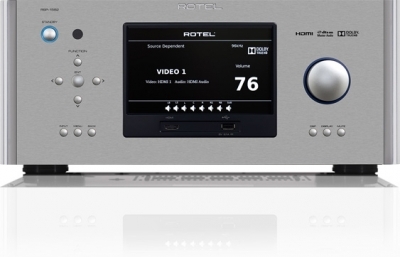 It includes HDMI 1.3 connections and the same ability to handle the new audio codecs by Dolby and dts as the RSX-1560 and also includes the same multizone audio and custom installation features. For those who desire the ultimate performance and maximum flexibility from their home theater, the RSP-1570 is the surround preamp/processor to own. 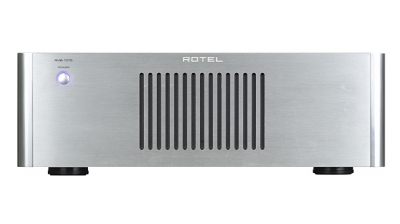 All of Rotel’s renowned audio experience has been poured into this design to provide you with the very best in audio and video reproduction. 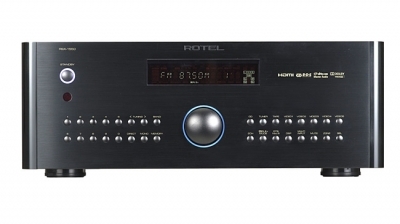 The RSP-1570 features HDMI 1.3 connections with 1080p / 24 Hertz compliance, a dual 32 bit DSP processor and 24 bit/192kHz digital-to-analog convertors. It supports the new “Deep Color” and xvYCC video options. 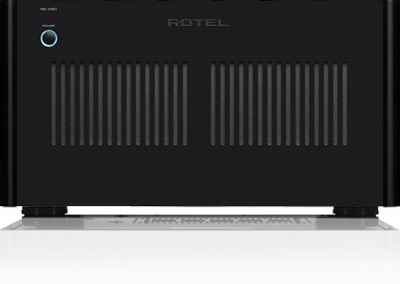 Rotel’s RSX-1560 receiver delivers top-of-the-line performance and all of the features you have come to expect from our premium brand. 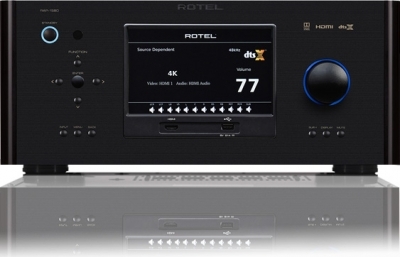 Supports Dolby Atmos 7.1.4 processing,Moving Magnet Phono Input. It’s the ability to reproduce both the dynamics of a Hollywood blockbuster and the musical nuances of acoustic instruments that sets it apart. High-quality slit foil capacitors made in Britain,Rack ears included. With all but the most demanding speakers located in extraordinarily large rooms, the RMB-1555 exerts the kind of precise control that presents both nuance and bombast correctly from the faintest flute overtones to the subterranean rumble of an approaching apocalypse. 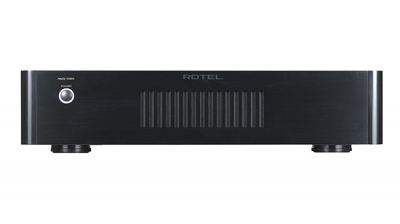 This high power two-channel amplifier can be used with the RMB-1575 to expand your theater system into a 7.1 system, or it can stand alone as a reference amplifier for a two-channel hi fi system. It is the perfect choice for medium to large home theater rooms. Plus, just like its bigger brother, it will double its output with more difficult lower impedance loads, thereby providing 5 x 200 watts into 4 ohms. 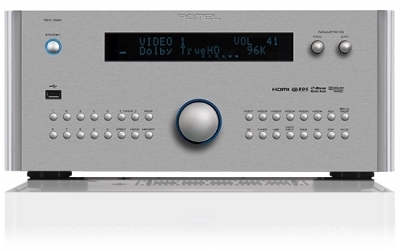 The RMB-1575 excels at extracting all of the smallest audio details from both music and movie soundtracks alike. Best of all, even with its high power capability runs relatively cool, extending the components lifespan thanks to its innovative Class D design. • multi-function IR remote controller and trigger input. Externally there’s little difference between the RCD-06 SE and the CD player it replaces. The same sleek styling; the build quality that is remarkable at the price. However, internally, the RCD-06 SE has undergone major changes. 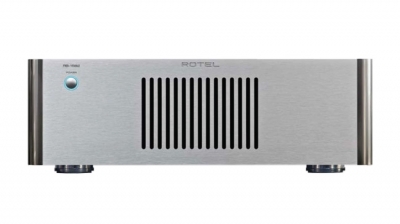 Many of these are a direct result of developments made during the creation of the flagship 15 Series of Rotel hi-fi products, and this includes the replacement of the original Burr Brown DAC with a new model from Wolfson. The RT-12 is an FM and DAB+ preset radio tuner and much more besides. By incorporating network capabilities, the RT-12 can bring thousands of internet radio broadcasts into your life and it can play audio files stored on UPnP servers such as Windows computers. 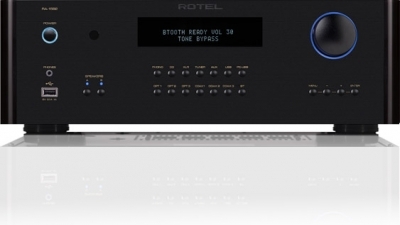 The RT-06 offers all the benefits of Digital Audio Broadcasting with the detailed, musical sound quality of analogue FM, bringing in clear signals even under demanding conditions.Also includes: Separate analogue output stages for DAB and RDS FM/AM, Independent internal analogue and digital power supplies, Short signal path routing, 30 pre--set memory, 12v trigger power control. The RT-09 is the perfect example of this. 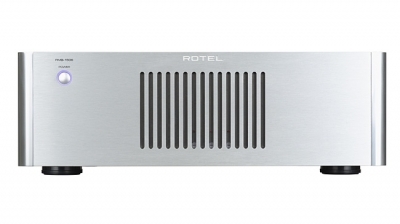 DAB and FM reception are joined by internet radio for the first time on a Rotel product. 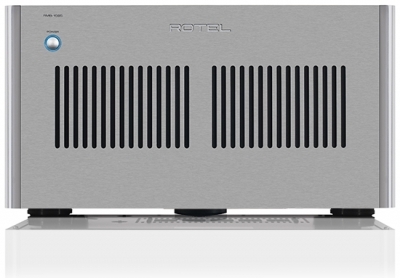 Wolfson DACs and audiophile-quality components keep performance levels extremely high. Wireless connectivity and an easily-accessed USB socket for connecting media players.